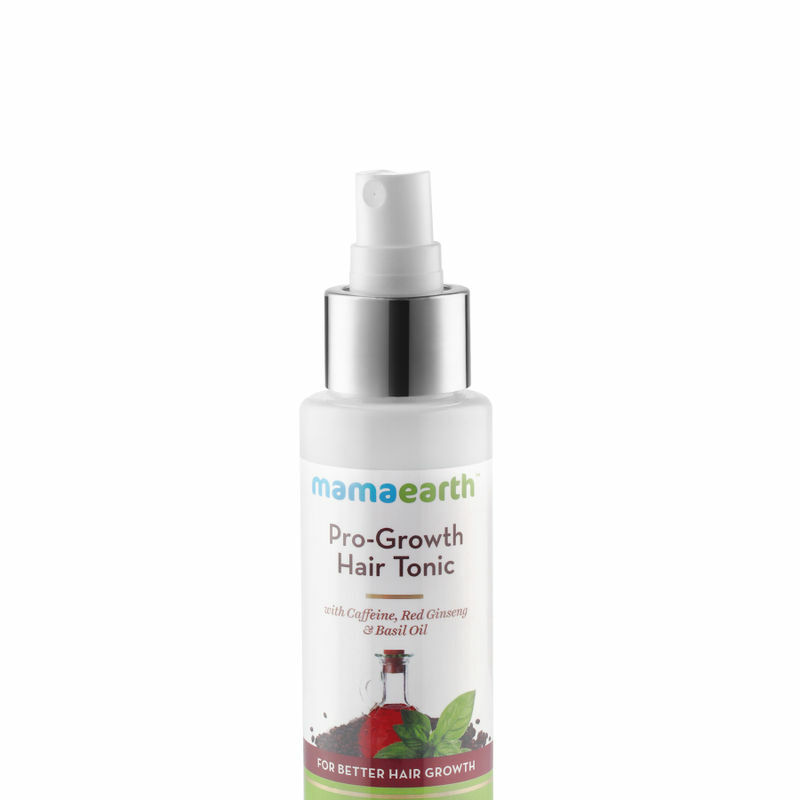 Introducing Mamaearth's Hair Re-Growth Tonic. Powered with a combination of the most efficacious natural ingredients that will nourish your hair from root to tip, this light and non-greasy tonic promotes healthy scalp and gives soft, glossy hair within seconds of application. It is infused with the goodness of Korean Red Ginseng and Milk Protein which easily gets absorbed in the scalp and prevents hair loss, strengthens hair roots and helps hair grow faster. Use it to reduce hair fall and boost new hair growth. Explore the entire range of Hair Serum available on Nykaa. 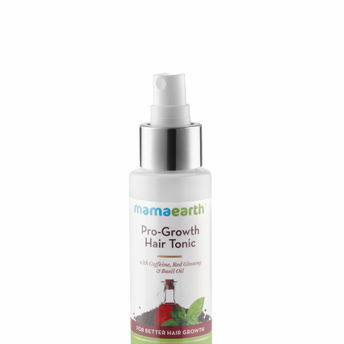 Shop more Mamaearth products here.You can browse through the complete world of Mamaearth Hair Serum .